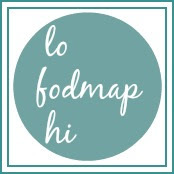 i intended this blog to be just a record of my low fodmap recipes (my memory not being what it was), without nattering on for paragraphs about my life or the recipes. 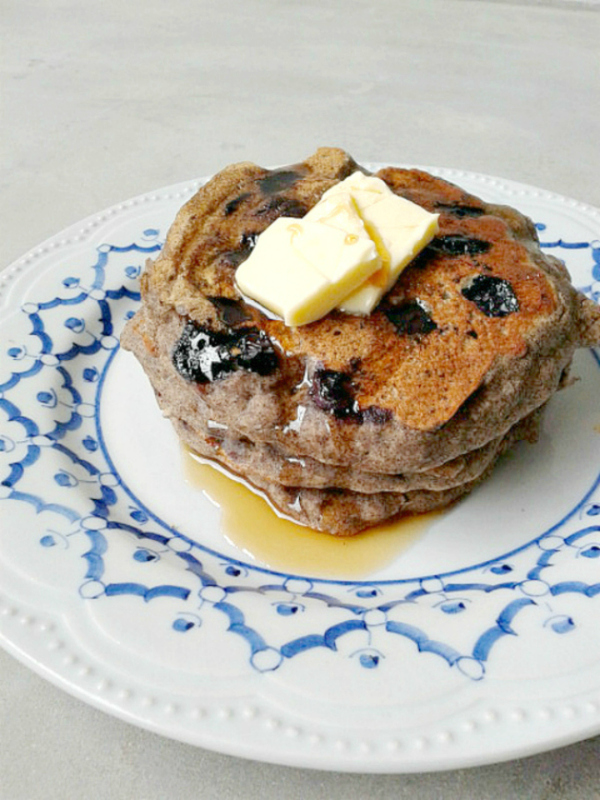 i have to say though, this recipe is the crown jewel of my low fodmap repertoire. i almost cried when I took my first bite and hubs' eyes just glazed over. the tenderness and fluff factor, completely blow away traditional notions of gluten-free flour based food. 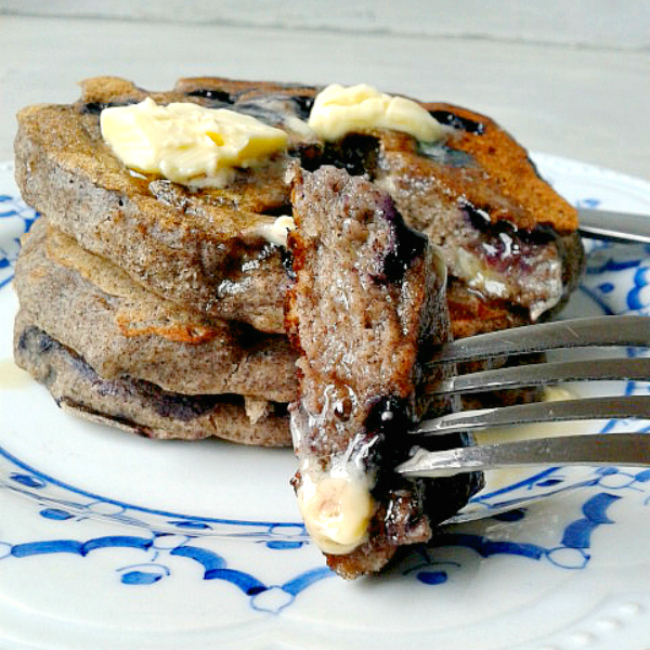 we no longer miss or crave regular white wheat flour pancakes. we honestly prefer this much healthier and flavourful version. to see how unbelievably soft and fluffy these are, scroll down past the recipe and notes.